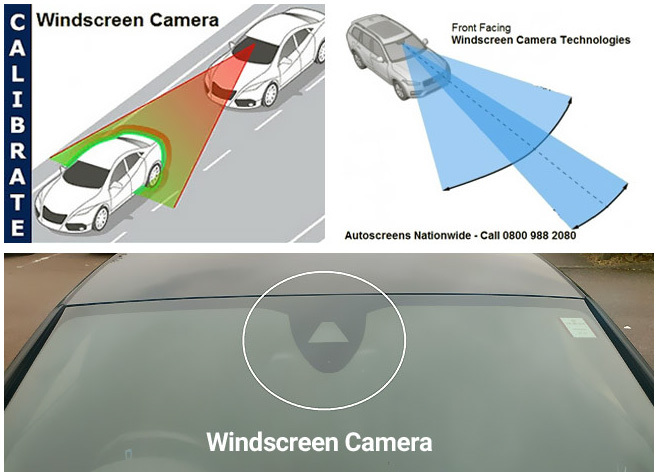 We use the Hella Gutmann system to re-calibrate front facing camera’s, the process normally takes about 30 minutes but you can then be assured the vehicle’s safety features are working perfectly thus helping to keep you safe. This technology has been developed and available as standard on many modern vehicles which automates the vehicle’s awareness in braking when to close to another vehicle, speed sign recognition, distance warning alerts between other vehicles, full light beam control and so on. 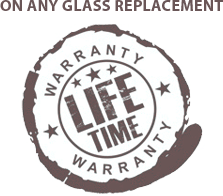 It’s been proven to reduce accidents while promoting a safer and better driving experience.